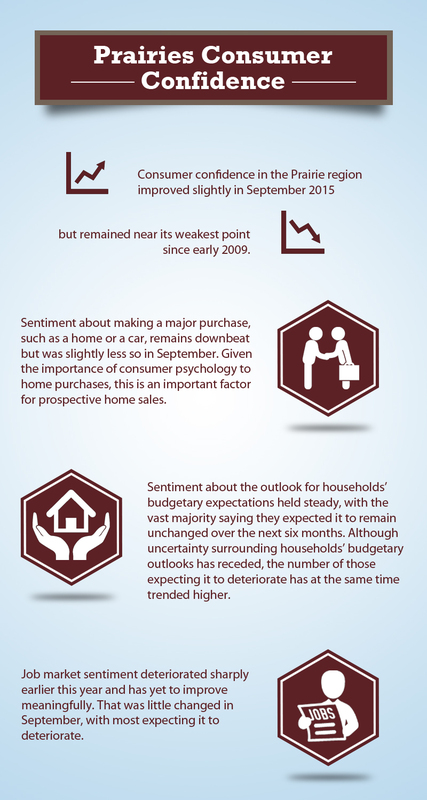 Each month the CREA (Canadian Real Estate Association) will take a poll on consumer confidence when it comes to purchasing a home. In Edmonton and other major cities in western Canada people seem to feel that right now is not the best time to purchase a home. In turn, as it has created a Buyer’s market.